Am I Wrong to Think This is at Least a Little Creepy? Make no mistake, I'm all for living with Jesus. I plan to spend eternity at His side. However, I can't help but feel this epitaph is a wee bit, um, creepy. It's the "Come See Me" part that gives me the willies. Yea it seems a little "off". 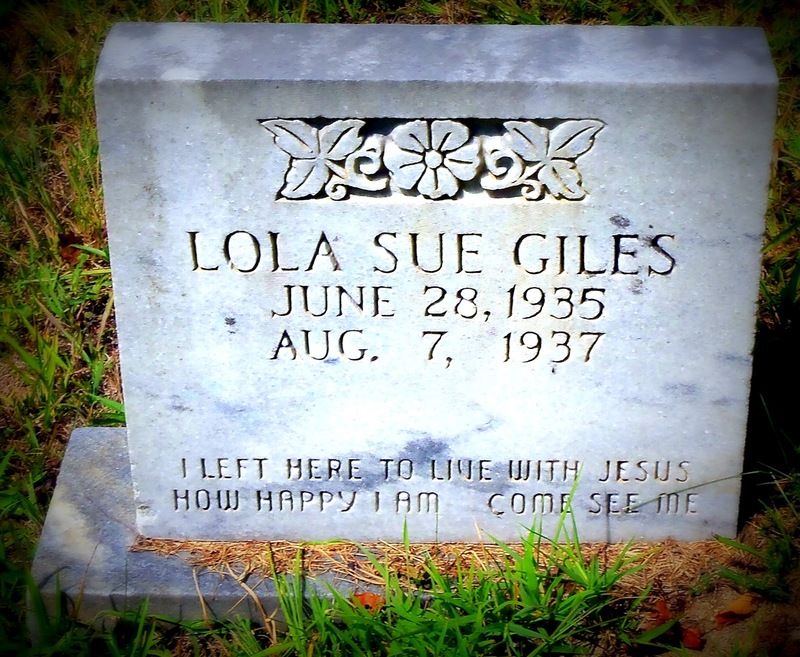 No, I'm not looking forward to meeting Lola any time soon. . .